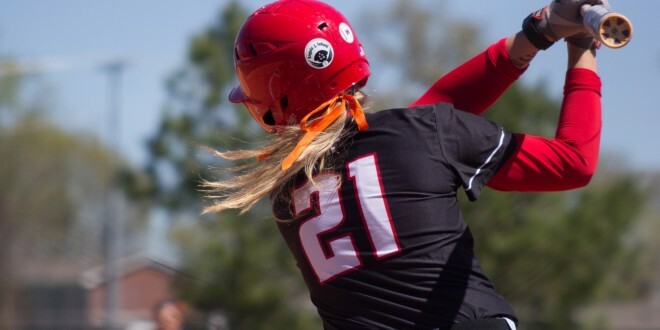 Over the past weekend, the Lady Govs softball team lost their ninth consecutive softball game. 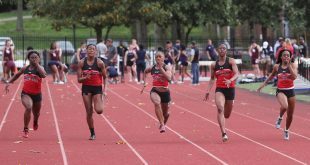 During this contest, the Lady Govs fell to the University of Tennessee at Martin Skyhawks in three games on Saturday, April 2, and Sunday, April 3. 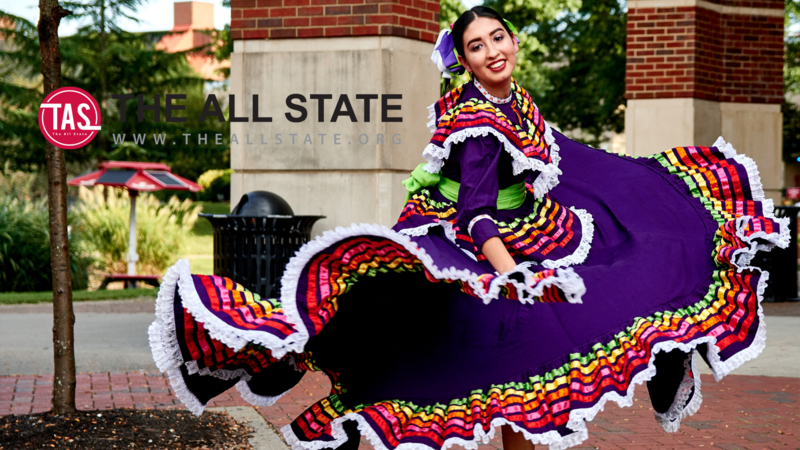 APSU fell 5-1, 20-9 and 1-0. During Game 1, two of the Skyhawks runs came in the second inning, while the next three came in the fifth inning. One was a run scoring double, while the other was due to an APSU error. During the fifth inning, the three UTM runs came off of a home run by Katie Warrick. Carly Mattson was the only run for APSU, with her first home run of the season. Kendall Vedder led APSU with two hits in the first game. In the second game of the double header, APSU allowed the second most points scored in Skyhawks history with 20. UTM had two six run innings, the fourth and seventh innings. Renate Meckl went three for four for six runs batted in for the Lady Skyhawks. Niya Sparks drove in two with her second home run of the season, while Chandler Groves was able to drive in two runs from a double. 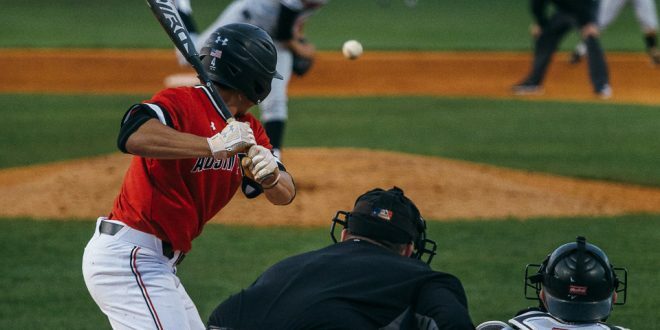 After allowing 20 runs, APSU’s pitching only allowed one run in a tough series loss. Alicia Hansen grounded out to second, allowing the only run for the Skyhawks in the top of the fourth inning. 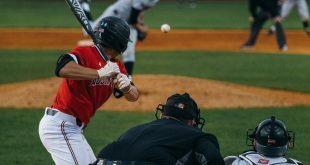 Groves and Rikki Arkansas limited APSU to only two hits. Autumn Hanners struck out seven and walking three to earn the loss, bringing her record to 3-10 on the season. Michal Luckett and Chandra Parr led the club in home runs for Evansville, with them both averaging over a .300 batting average. Morgan Florey has a average of 1.86 earned runs with an impressive 8-5 record as a freshman. 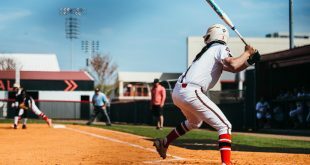 The Lady Govs will look to take their 5-22 overall record to Evansville, Indiana, to take on the Lady Purple Aces on Wednesday, April 6, in a doubleheader.